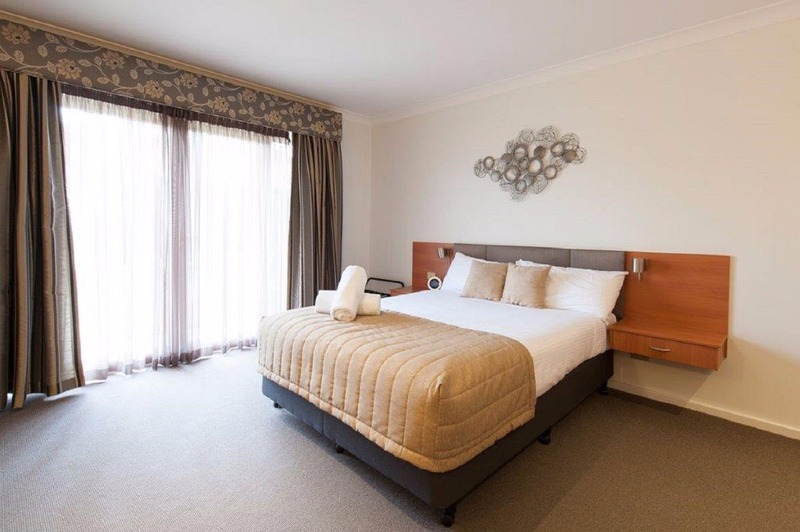 The Wagga RSL Motel and Apartments is conveniently located in central Wagga offering officially accredited four-and-a-half-star accommodation. 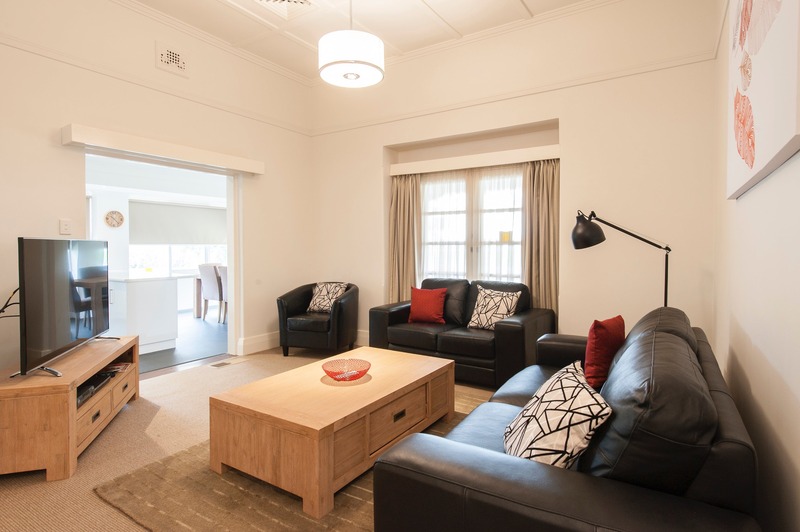 Enjoy a relaxed stay with outstanding customer service, modern decor and high quality facilities. 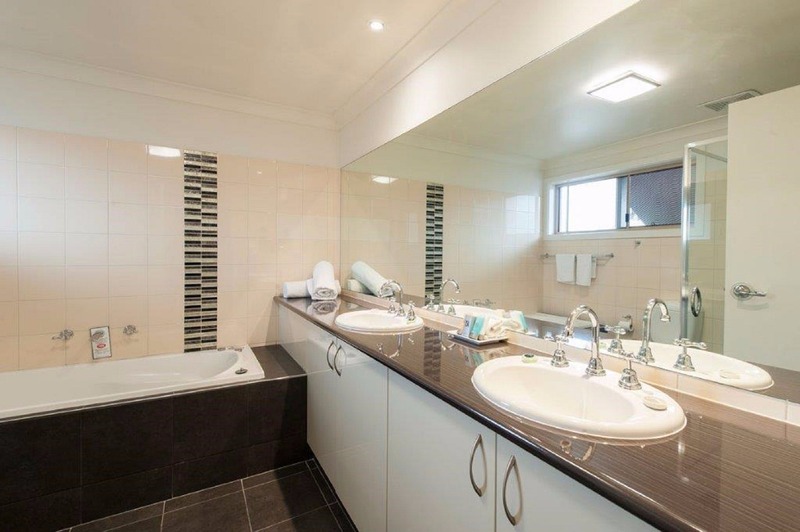 Adjoining the Wagga RSL Club and opposite the Murrumbidgee Turf Club racecourse, the property is located just five minutes from the CBD and 15 minutes from the airport. 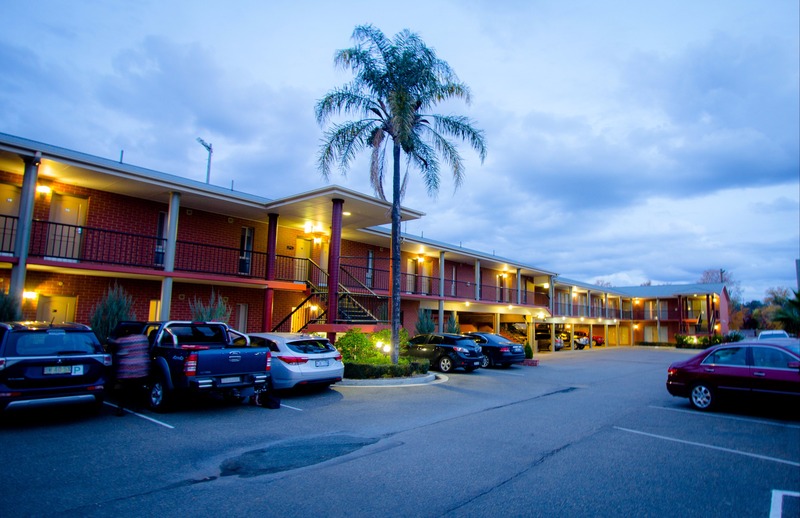 The motel includes 46 spacious suites, off-street parking, a swimming pool and barbecue area, as well as a guest laundry. 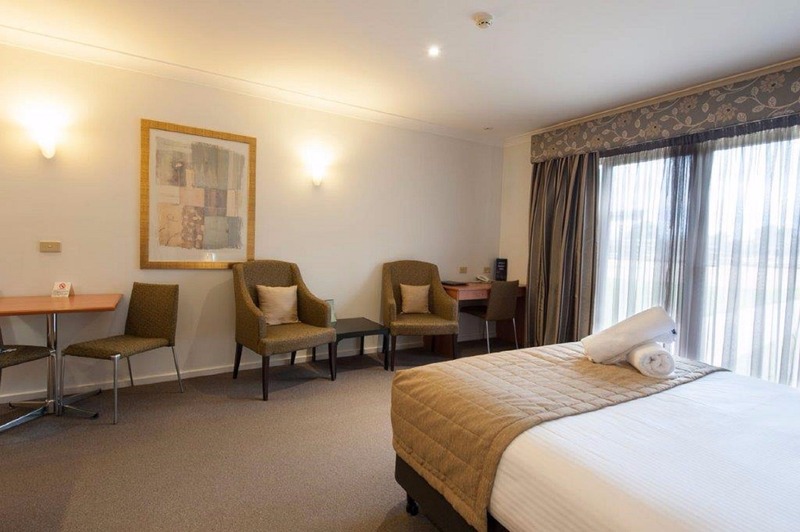 Direct access to the RSL Club gives you use of all the great facilities including bistro and Chinese restaurant, coffee shop and numerous bars with room service and RSL Club chargeback facilities available. A wide variety of rooms are available with modern decor and a contemporary design to suit everyone's needs from corporate travellers, romantic getaways, families and large group bookings.